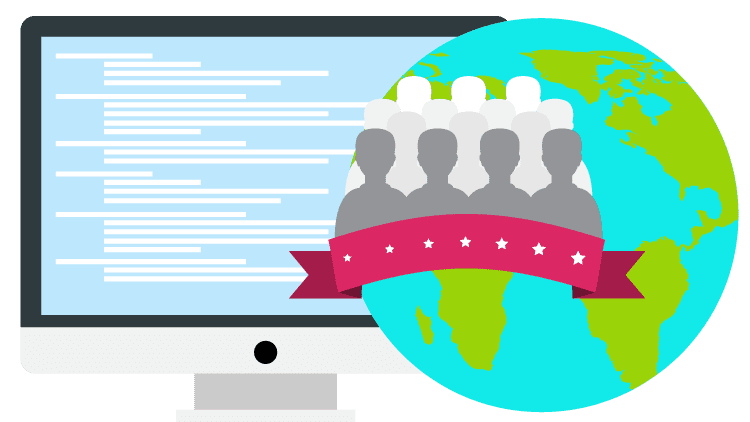 In an increasingly global world, it has become necessary to be able to provide information as well as product offerings and services in multiple languages. Doing so is required in an increasingly global world where every individual is well connected to one another. Any institution, organization or commercial corporation which fails to do so loses out on a huge potential market and often lose out to more enterprising competitors. As such the use of translation services is steadily increasing and there is a growing number of service providers and translation agencies. English may be used quite widely all over the world but there are many other major languages that are spoken across the world and ignoring the audience that speaks these languages is a major folly. After Mandarin, Spanish proves to be one of the most widely spoken all over the world, comparable to that of English. 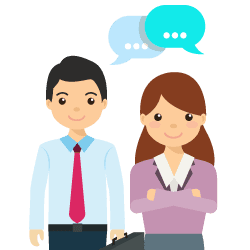 As such, there are a number of professional Spanish translation services that can effectively help in communicating to the large Spanish speaking audience. Spanish translators need to take care of a number of things. When working as a professional translator, it is of utmost importance to be able to represent everything that was originally stated as effectively and as accurately as possible. 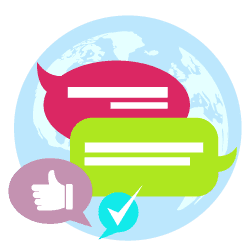 There is no scope for any error in translation and translators are also expected to provide a concise Spanish translation, free of any biases or personal opinions. Spanish translators should have extensive knowledge of the Spanish culture in order to be able to localize the content to be translated. The translators need to have real experience with the topic of the materials to be translated. A specialized translator is the best choice as he already knows most of the specific terms used in the field and he will be able to provide high quality translations. There are a number of well-reputed translation agencies which serve top corporations from all over the world with all of their Spanish translation needs. In case you require the use of Spanish translation services, make sure that the Spanish translators that you choose are highly professional and can accurately represent you without any errors. Before making a choice of a service, you must carefully consider the size of the firm as also the existing client base. Typically, a firm with a client base consisting of businesses similar to yours should be chosen for the purpose. Effective Spanish translation services can provide a wide number of benefits to your organization and you must make a prudent decision when choosing one. Spanish translators must have a specialization in at least one area. This is smart progress, as it will increase the projects you can work on, as well as the rate you can charge. From medicine to IT, the law to business, being able to learn the specialized lingo within the language is essential. Not just anyone can translate legal records, scientific reports, or technical texts. Having a degree in a specific field will give you access to numerous clients and even make you an expert. This will lead to repeat clients and flooding inbox. While there’s no formal educative background needed to work as a Spanish translator, people need expert knowledge in Spanish languages. This can be got through a bachelor’s degree and experience. Spanish translators turn written products from Spanish into English and vice-versa. meaning as the original product. A Spanish translator’s experience is a part in deciding if the translator is qualified, and defining a reasonable price for services. Both years of experience and kind of experience are essential for you to consider. Training and work experience related to linguistics, language education, and translation are all helpful. Years of experience providing translation service are also profitable, but too many years can sometimes be something to take an extra look at. 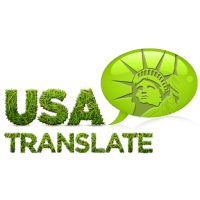 If the Spanish translator has been living in the United States and working as a translator for 30 years, for instance, they have a desirable amount of experience. But it is essential to consider whether they have been able to keep up their language abilities after being away from their home country. If a translator has several years of experience, but have lived away from their home country, they may admit adding a section to their profile describing how they keep modern in their native language.